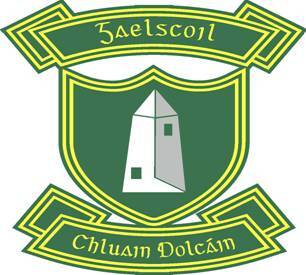 Is féidir an fhoirm iontrála don scoilbhliain 2018/19 a íoslódáil ón nasc thíos. Beimid ag glacadh le foirmeacha tar éis briseadh na Nollag, 08/01/18. Our school enrolment form for 2018/19 can be downloaded from the following link. We will be accepting applications after the Christmas break, on the 8th of January. The school enrolment policy and selection criteria will also be linked below very shortly.